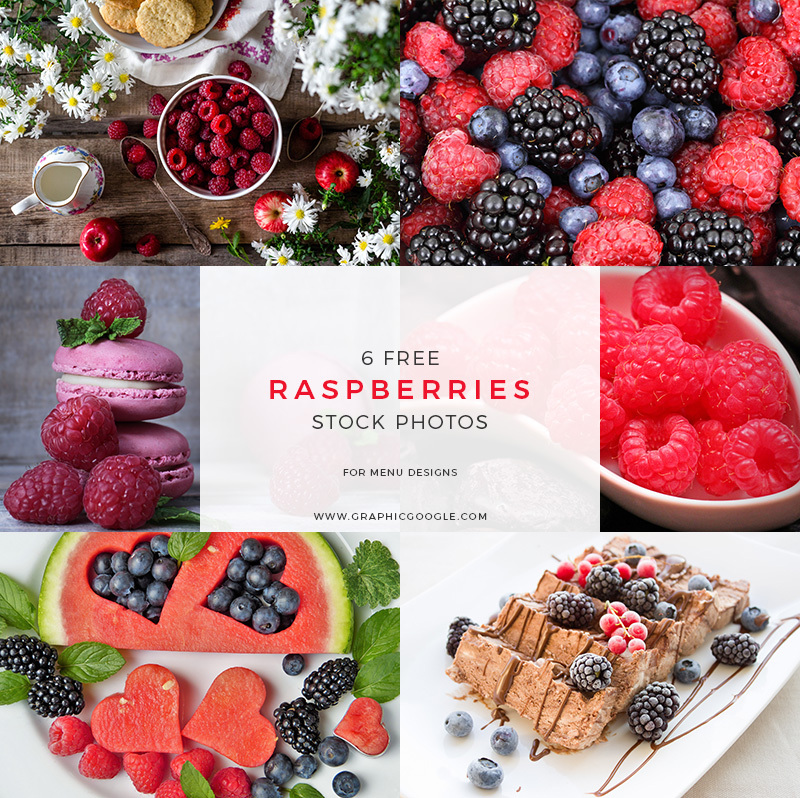 Today we are very delighted to share very sweet freebie of 6 Free Raspberries Stock Photos. We collected these stock photos specially for your menu designs. 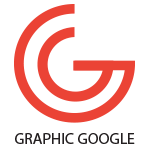 You can also use in your web and other graphic design projects. The high resolution format will ad beauty in your designs. Download and enjoy.